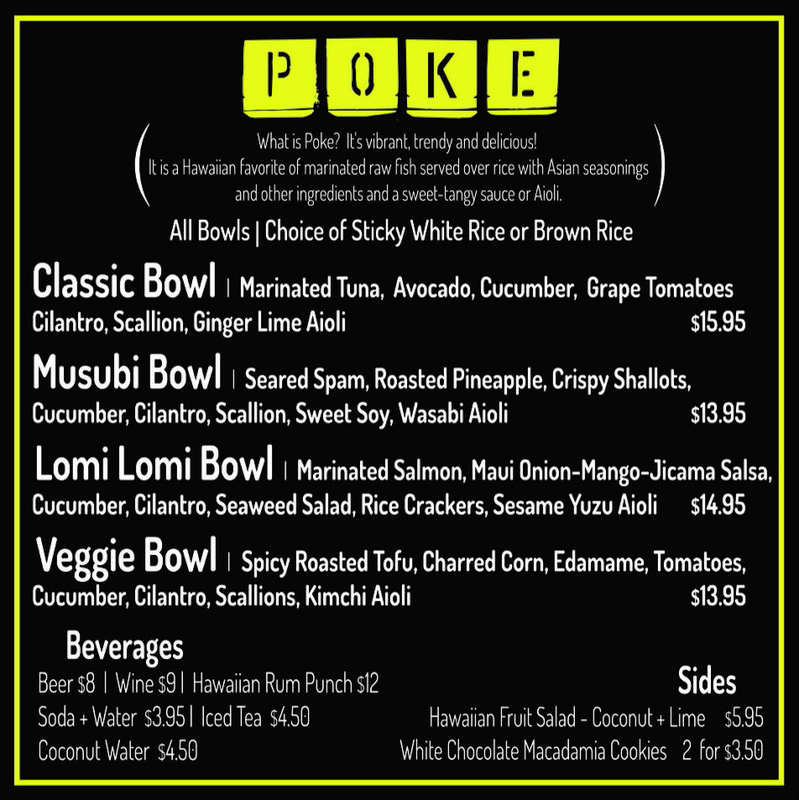 Enjoy an array of refreshments for purchase including Hawaiian-inspired fare including poke, from our Poke Truck, and the signature Passiflora Punch. Make a reservation at the Hudson Garden Grill (last seating 5:45 p.m.) to enjoy specials such as the Loco Moco featuring crispy sushi rice, house made Spam, filet mignon, and ginger tamarind gravy. Make the most out of your Aloha Nights visit. 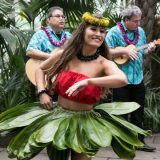 Special tickets must be purchased for Aloha Nights and are discounted for Members. Guest passes are not accepted. We strongly recommend reserving in advance, as events are likely to sell out. Aloha Nights take place from 6:30 to 10:30 p.m.; arrive at any time during this time range. Plan for approximately two hours to experience Aloha Nights. Tram service does not operate at night. Wheelchairs are available on a first-come, first-served basis. 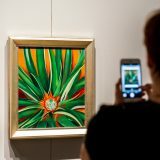 Arrive by 9:30 p.m. for the last entry into the Library Building to view O’Keeffe’s work in the art gallery. Access to the Conservatory is granted on a space-available basis and there may be a wait on peak days. Discover the artist’s little-known depictions of the Hawaiian Islands—and the plants and landscapes that inspired them.